We continue to work on our favorite late Summer and Fall Steelhead patterns. Mike Brooks shows off a fly he has caught fish with on the swing or dead drift. The fly has a combo “egg/October Caddis” representation that fish love. 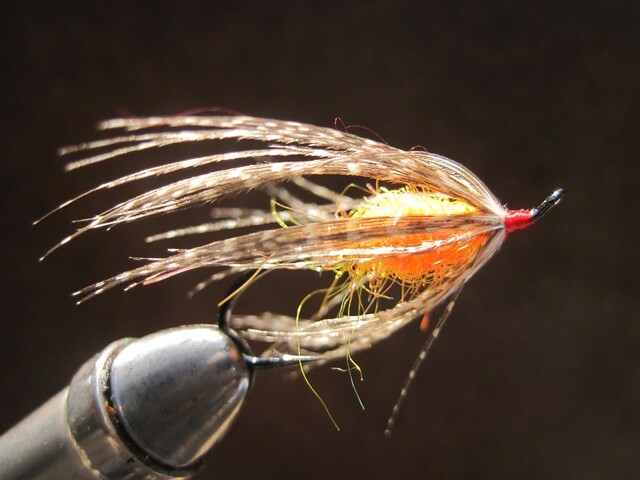 This entry was posted in Fly Tying, Fly Tying Materials and Supplies, Summer Steelhead. Bookmark the permalink.